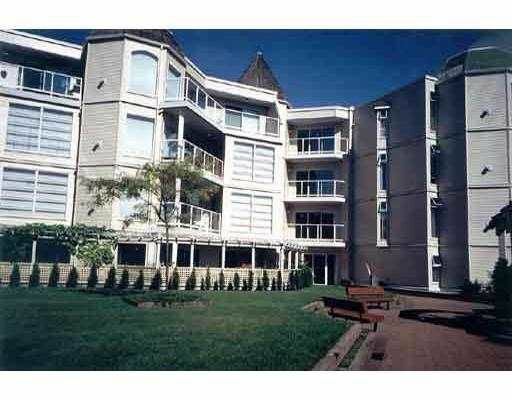 Private ground floor condo with a large covered patio & lawn area located in the quiet side of the complex. Bright open kitchen with new tile and stainless steel appliances. New laminate floors in the dining room and nice corner fireplace in the living room. Lots of windows and sliding doors even from the bedrooms so you can walk out to your patio. 1 parking (2nd can be rented), storage. Excellent location, walk to Coquitlam Centre. Excellent rain screened building. Great value, priced $3,100 less than similar unit that recently sold.